The First Event Conference is 100% run by volunteers. Conference volunteers are the primary face of the conference. Volunteers help attendees find their way around, keep workshops running smoothly, and help with all of the other little details needed to make the conference great. 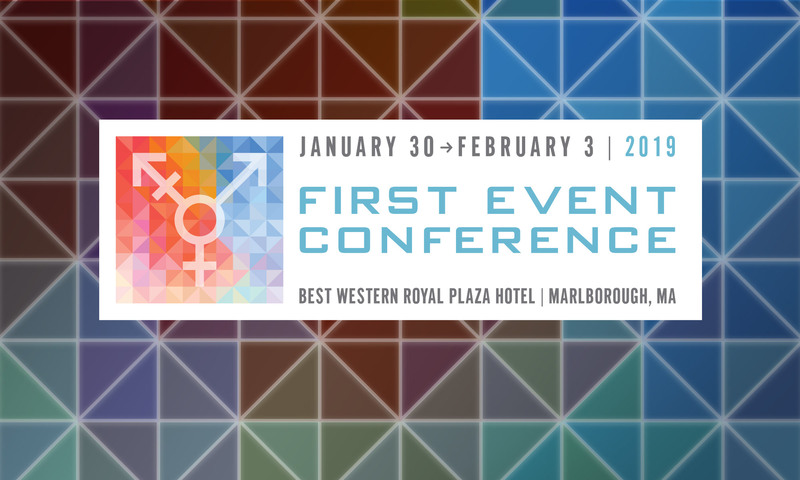 Volunteering at First Event is a great way to support the transgender and gender non-binary community. It’s also a great way to meet people and to have a lot of fun! Volunteer shifts are typically four hours. Volunteers are provided free workshop attendance, lunch, and snacks on any day they volunteer.